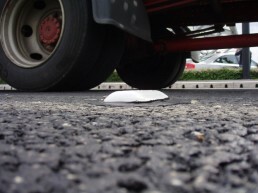 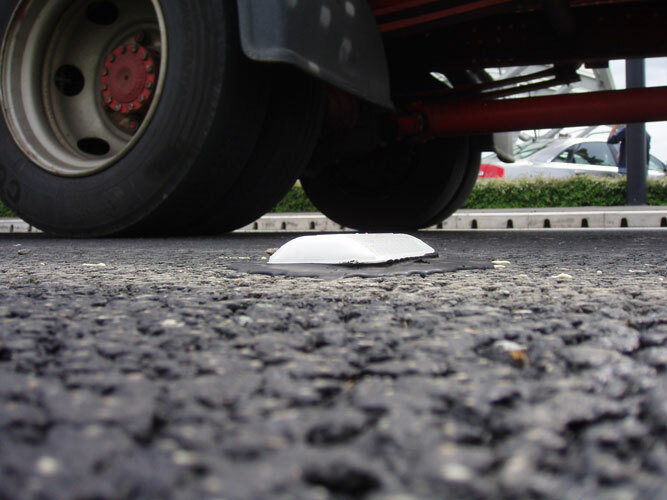 The Road Stud industry does not have a British or European standard which covers either the grouting or adhesive compounds used with these systems. 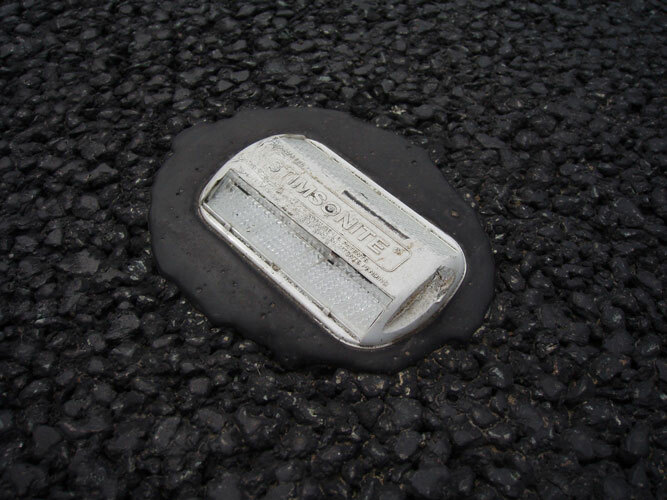 Instead the selection and approval of such materials is undertaken by the road marker manufacturer when developing new products. 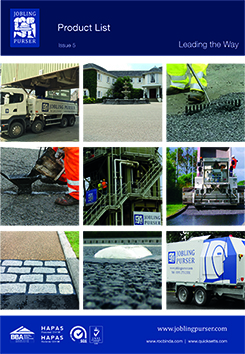 Jobling Purser over the last 40 years has worked closely with the major stud producers and is now proud to be the approved / recommended supplier of stud grouts and adhesives for most of the principle stud manufacturers. 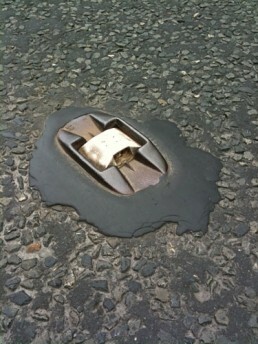 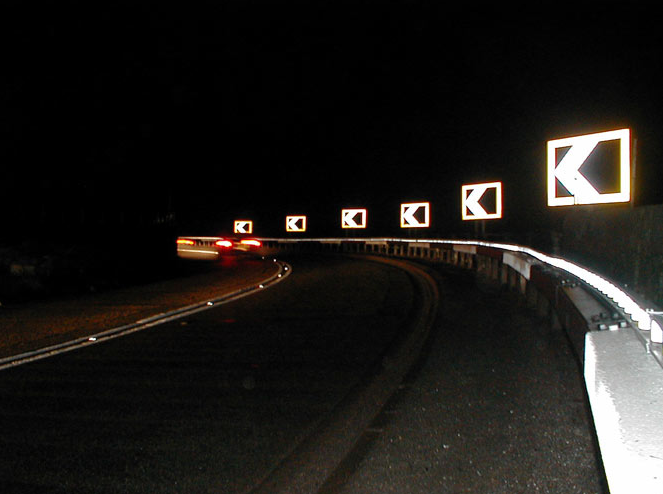 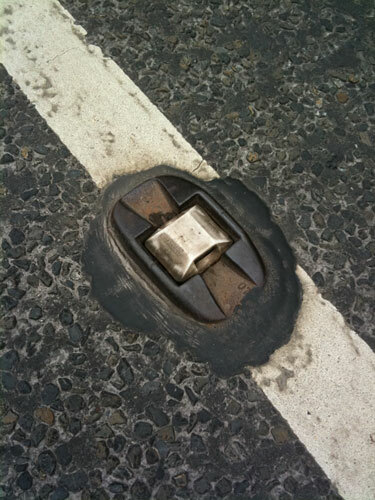 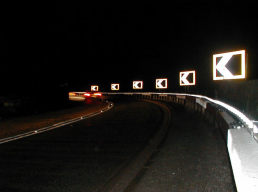 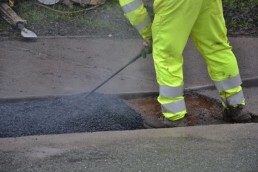 Whether you are looking to install milled, surface mounted or temporary road markers, Jobling Purser have the complete range of suitable grouts and adhesives available combined with years of experience in this market sector. 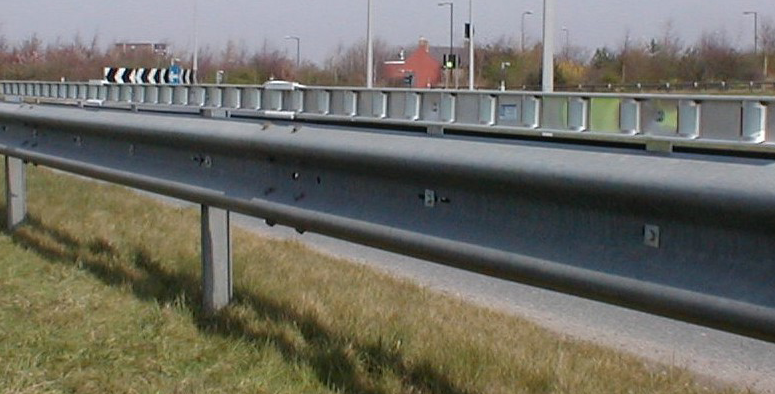 Our success in this industry means we supply materials Worldwide to a wide variety of challenging climates. 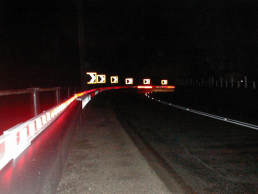 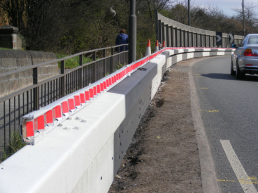 In addition to our road stud products, Jobling Purser can also offer our Luciol safety marking strips which are designed to fix directly onto existing crash barriers and offer a continual, highly reflective marking which aids driver visibility around bends and corners. 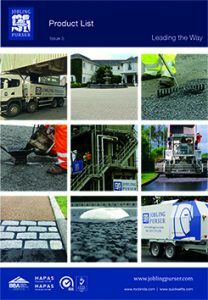 Further information on our range of Road Stud Grouts, Adhesives and our Luciol reflective strips can be downloaded from our Product Brochure or alternatively contact us to discuss your material requirements.